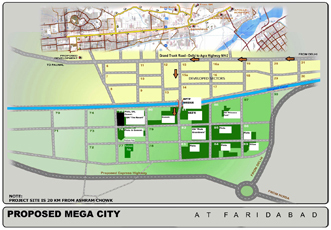 Building your dream home within the city seems to be a far-fetched dream. 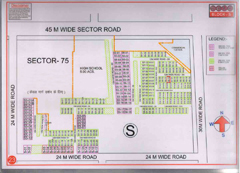 While every home buyer’s decision is mainly driven by the amount of money he or she can allocate towards investing in Residential Property, the soaring prices within the city are pushing property seekers to buy residential plots in the outskirts. 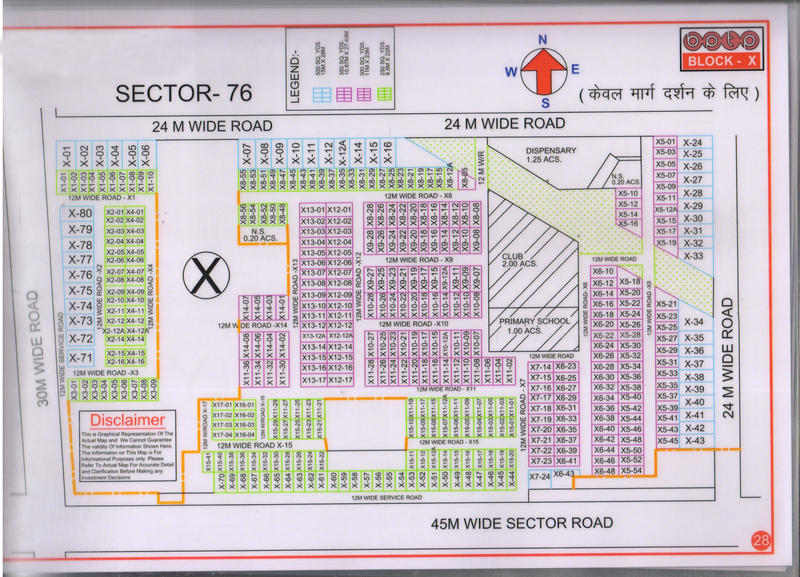 Do you want to have your own property in a prime location of India within the boundaries of National Capital Region ? 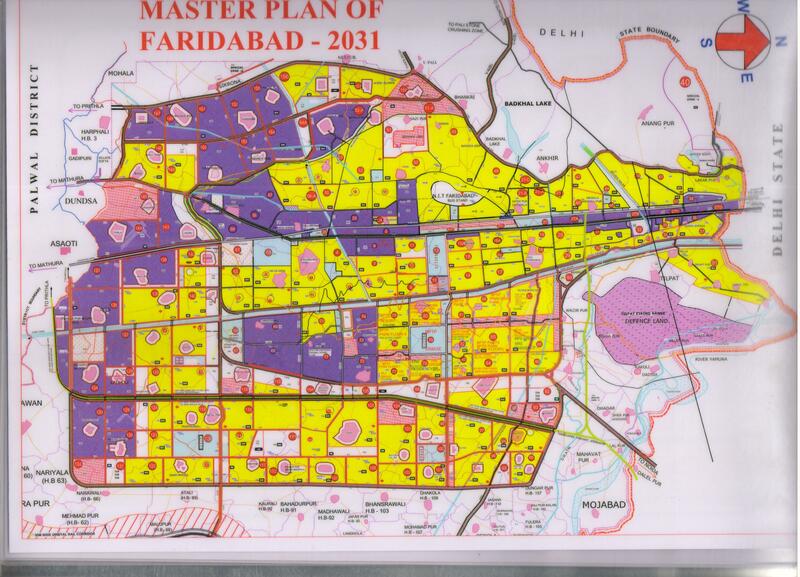 And which must be away from the hassles of metropolitan cities? 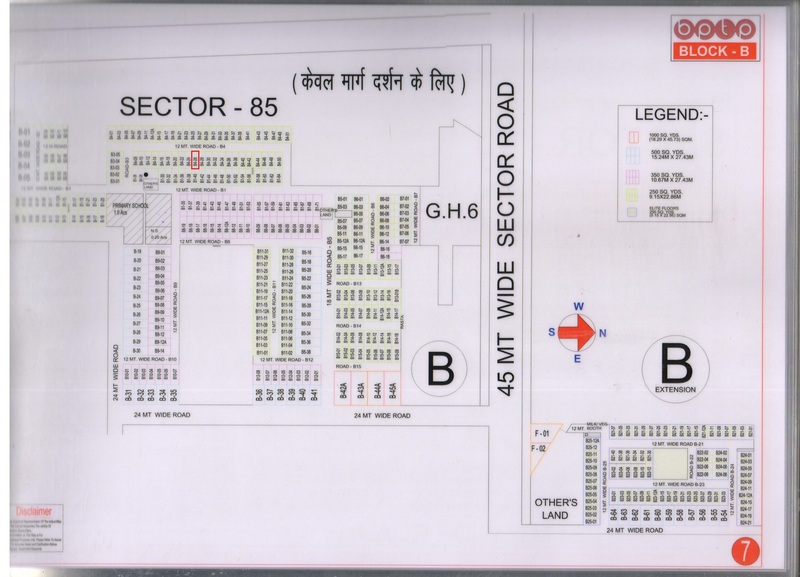 If yes, then you are most welcomed to purchase properties from BPTP GROUP which is situated in Neharpar (Greater Faridabad) in 12 sectors (sector 75-89). BPTP GROUP Presents approx. 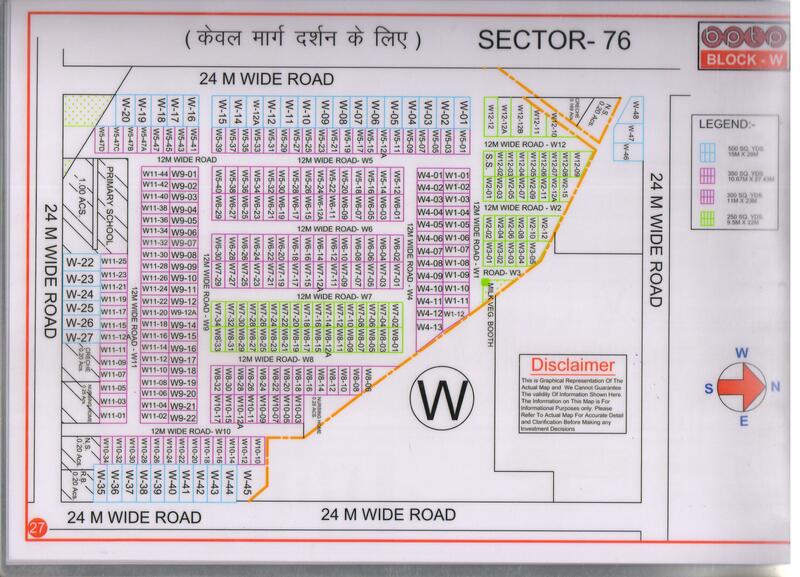 1500 Acres of Township which includes Parklands Plots, Group Housing Societies, Floors in 12 Finest Sectors (Sec-75 to 89) of Faridabad. 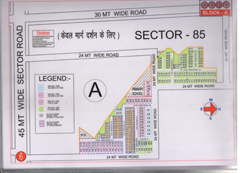 The project consists of resale property like Plots, Group Housings, Floors, Villas, IT Parks and Commercial Shops etc. 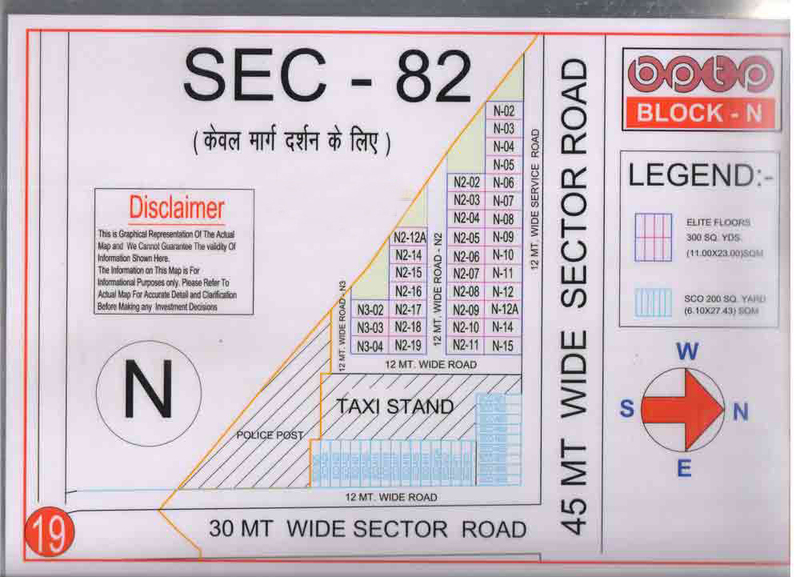 National Highway No.2 is just 5 mintues drive from these Sectors. 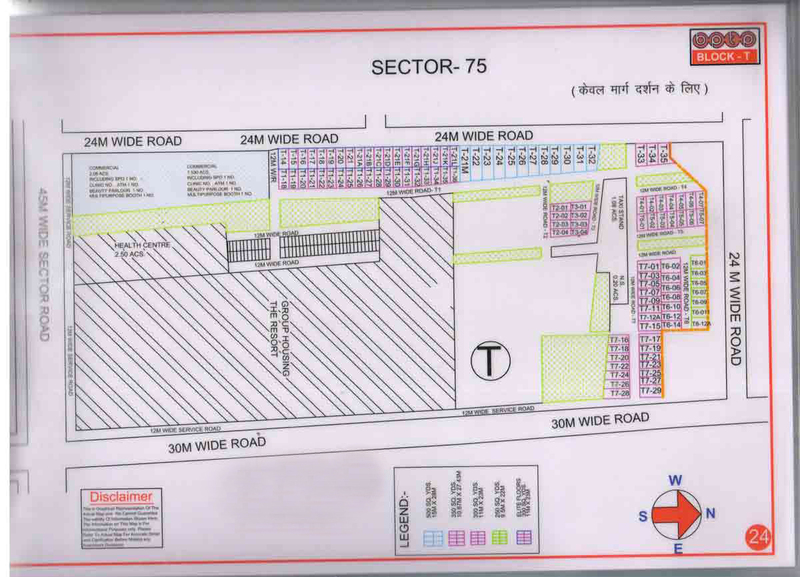 The Project is located at a distance of 11 Km from Badarpur Flyover, 4.5 Km from Proposed Metro station, 24 Km from Nehru Place. 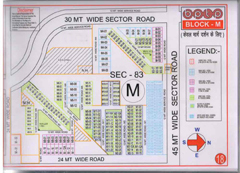 BPTP Parklands is the residential freehold plots available at Neharpar, Greater Faridabad which is approved from concerned department and it is designed and developed according to the norms and instructions of the Government department. 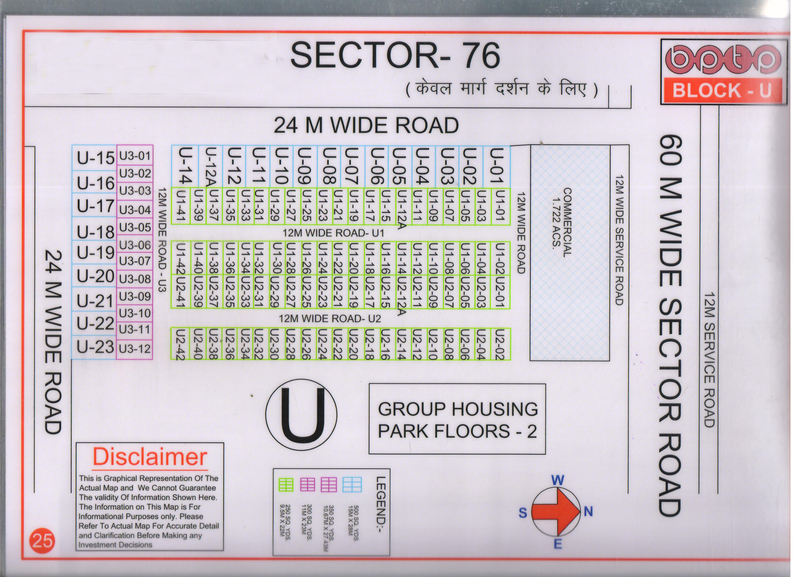 keeping the instructions of government department in mind the minimum road width is not less than 12 Mtr and maximum green and open space is left for pollution free enviornment. 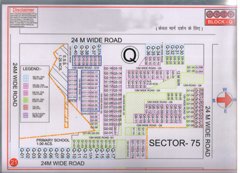 BPTP Parklands is situated not so far from all the major health institution like Escorts, Asian Hospital, Metro Hospital, Sunflag Hospital and Sarvodaya Hospital and all the famous Educational institutions like Delhi Public School, Shriram Millenium School, Aravli International, Modern DPS and many more is situated within the boundaries of BPTP Parklands and these all are just at the walking distance from the plots of BPTP Parklands of Faridabad. These Plots are available in resale at the lowest price and one can choose this for investment or for living as the possession of these plots is handed over and construction is going on from different builders as well as endusers. 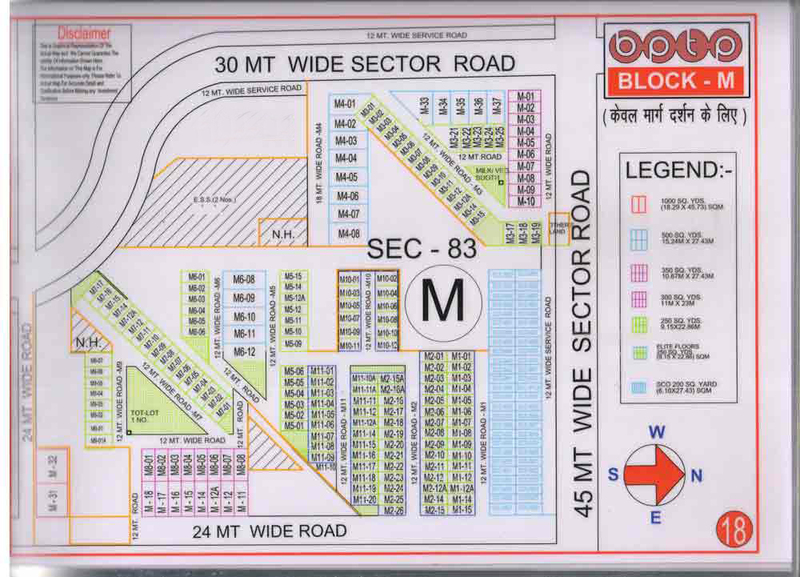 In terms of pricing BPTP Parkland plots in Faridabad are available in different categories according to the budget of the buyers. 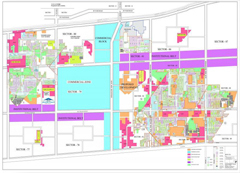 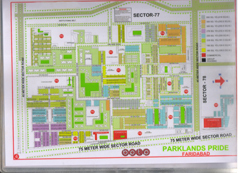 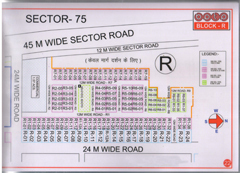 They are categorized under different plot size starting from 250 sq. 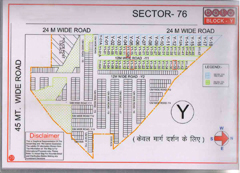 yds. 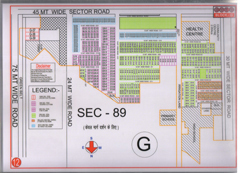 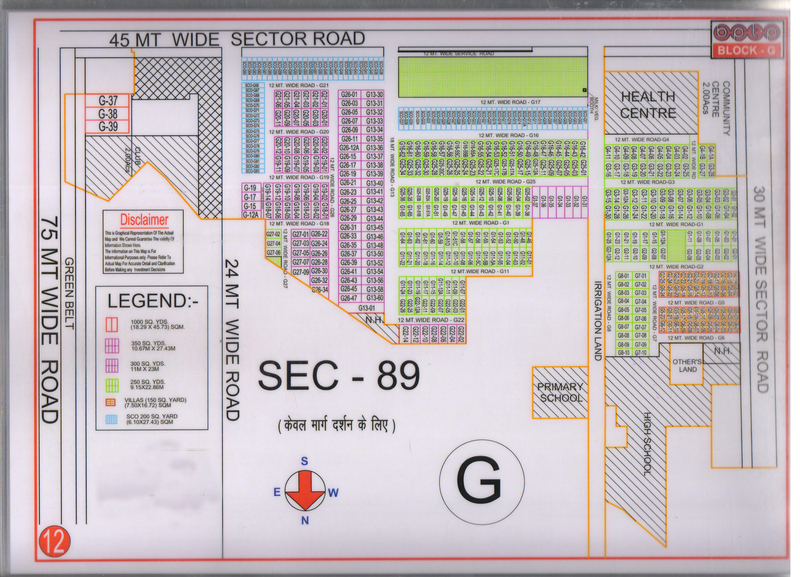 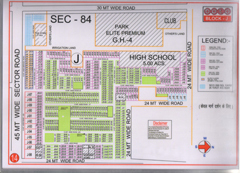 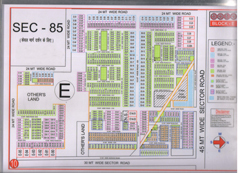 Plots which are available at a price range of between 50 to 85 lacs. 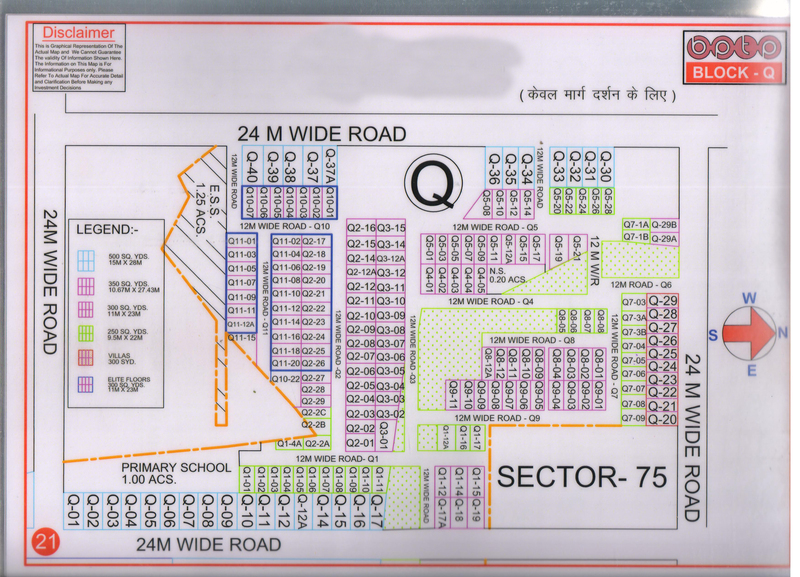 Then comes 300 sq. 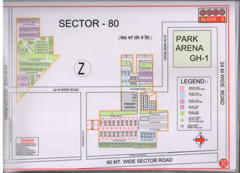 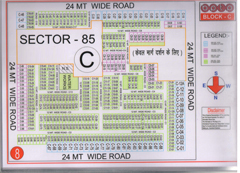 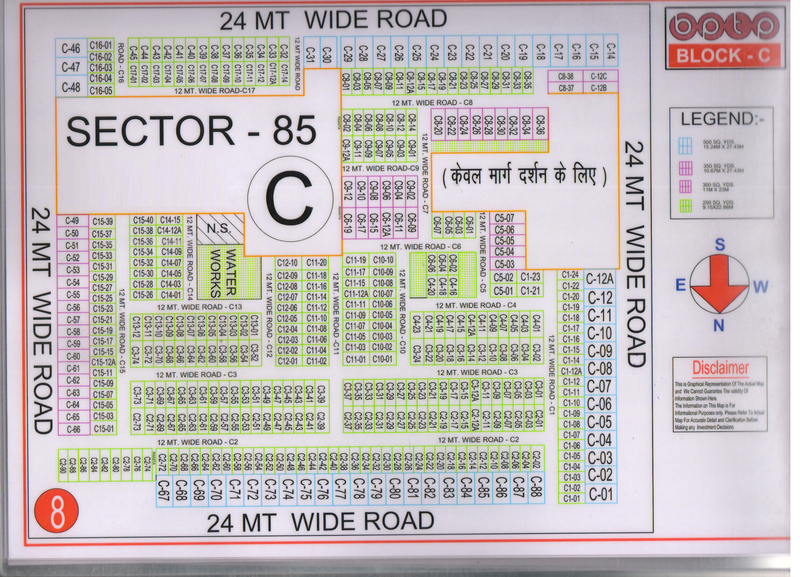 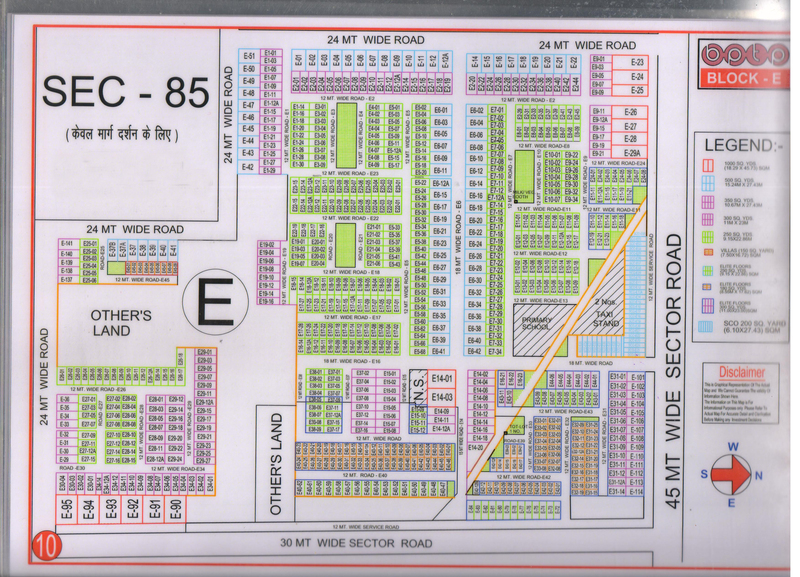 yds plots which range between 55 to 90 lakhs. 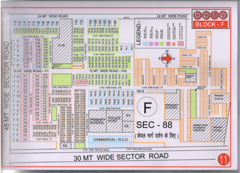 After that 350 sq. 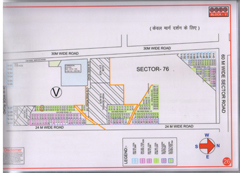 yds. 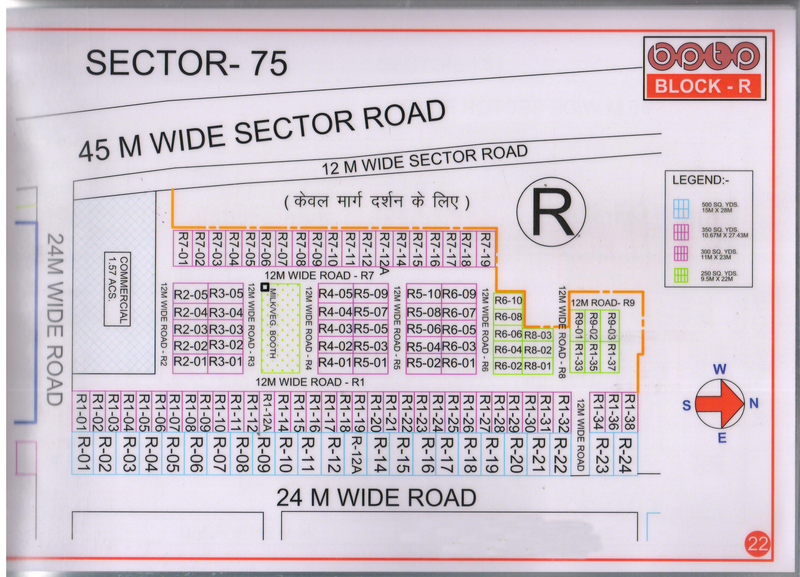 Plots which costs between 70 to 1.10 Crore and lastly 400 sq. 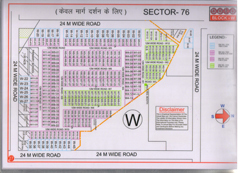 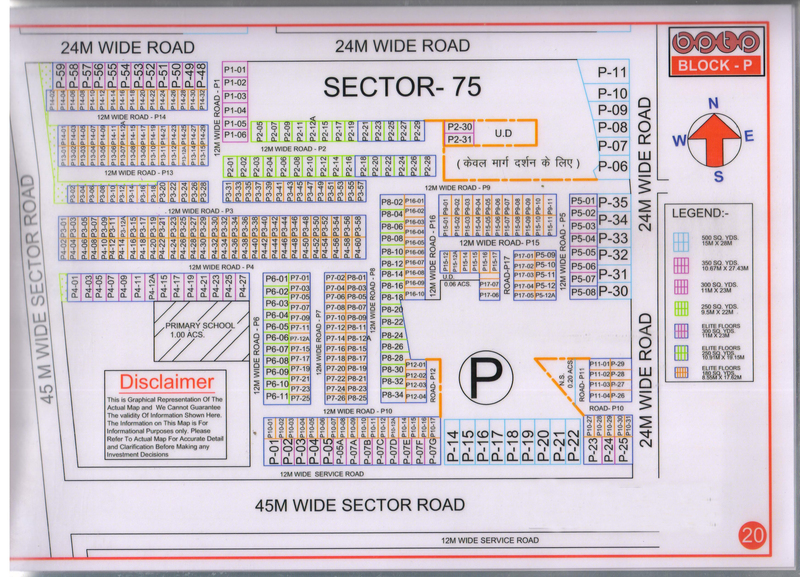 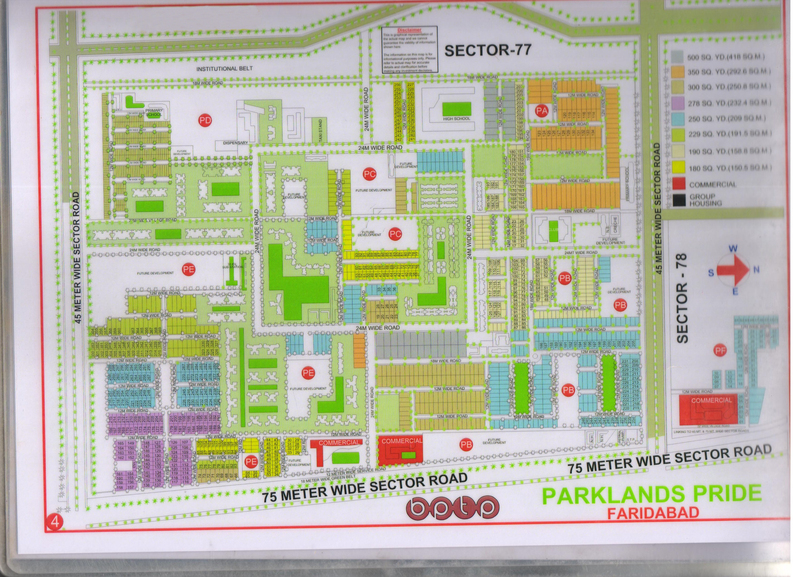 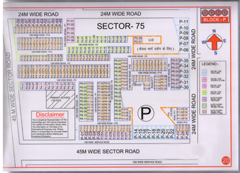 yd plots which is available between 1 to 1.75 Crore. 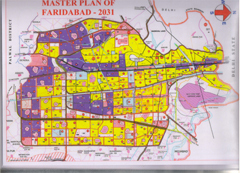 Spread over in 1500 acres of township BPTP Parklands in Faridabad includes Plots, Group Housing Societies, Floors, and Villas etc situated in Neharpur (Greater Faridabad). 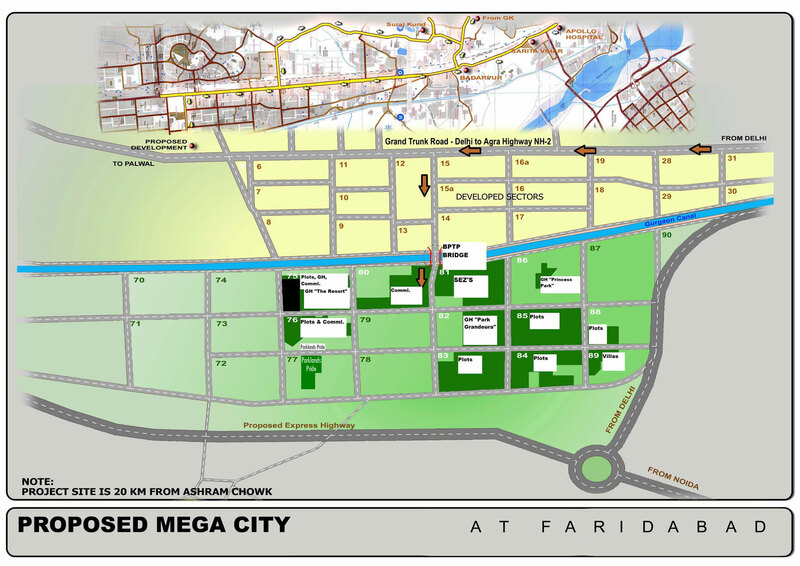 Being the only residential freehold plots available in Faridabad at Neharpur, Greater Faridabad is approved by government and developed and designed according to the norms of the government. 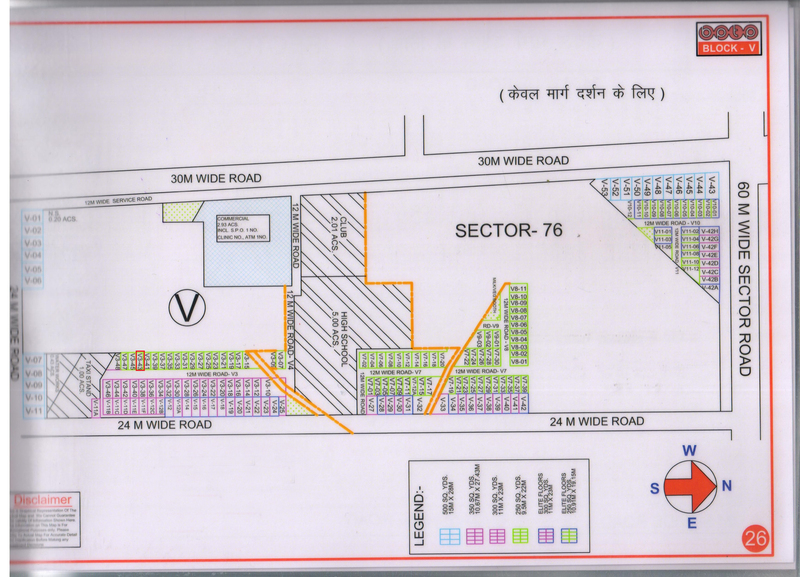 BPTP Parklands Plots in Faridabad is a project that offers various freehold plot sizes like 250 sq. 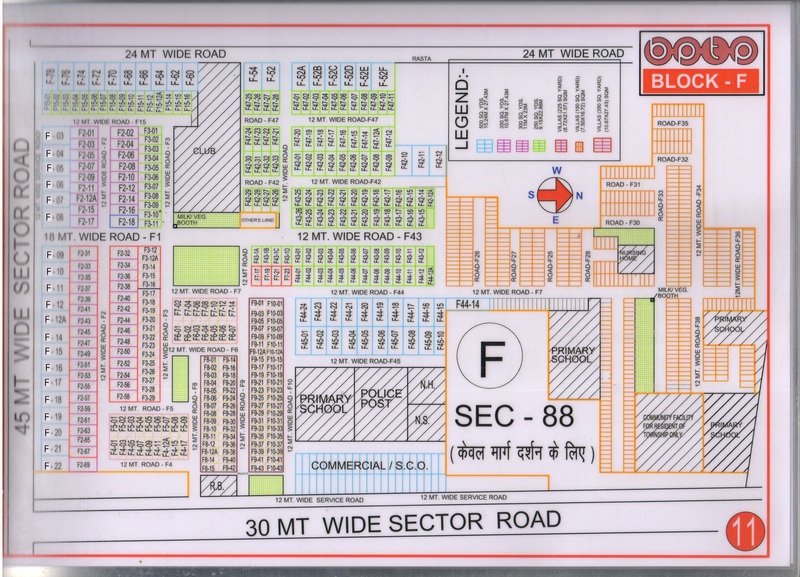 yds, 300 sq. 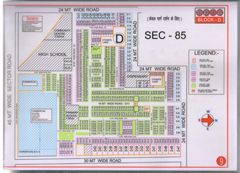 yds, 350 sq. 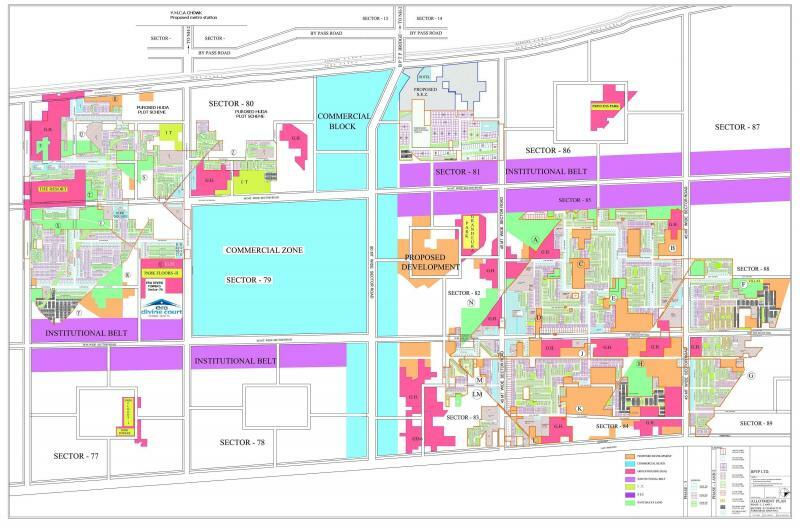 yds, and 500 sq. 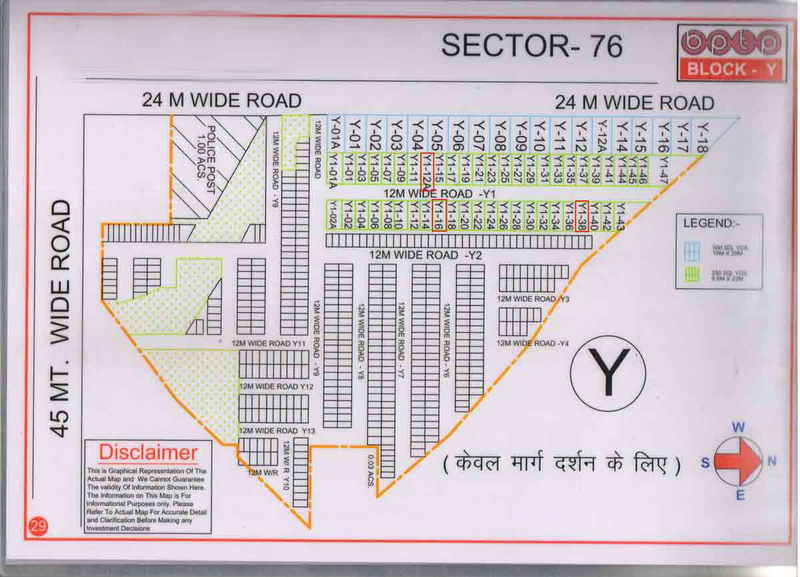 yds. 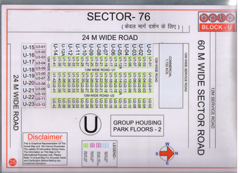 In various sectors from 75-89. 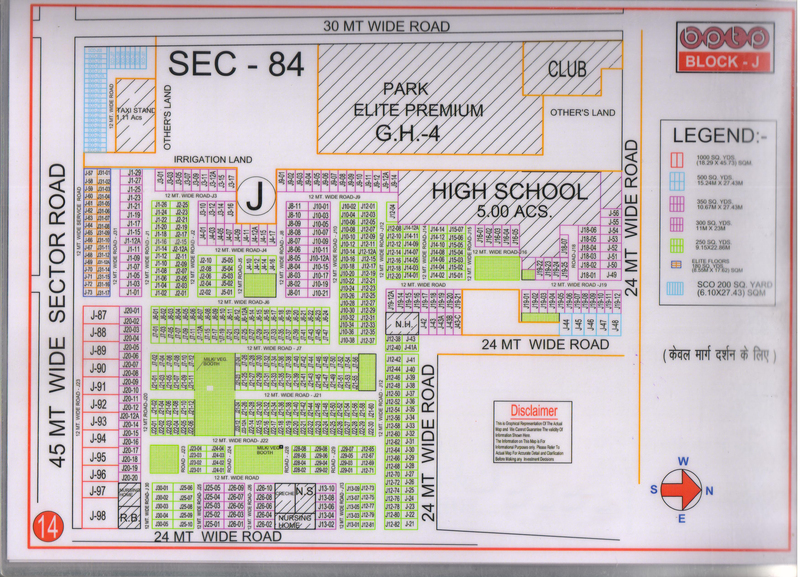 This residential plots project of BPTP Parklands is in close proximity of prominent Schools and Hospitals, Banks. 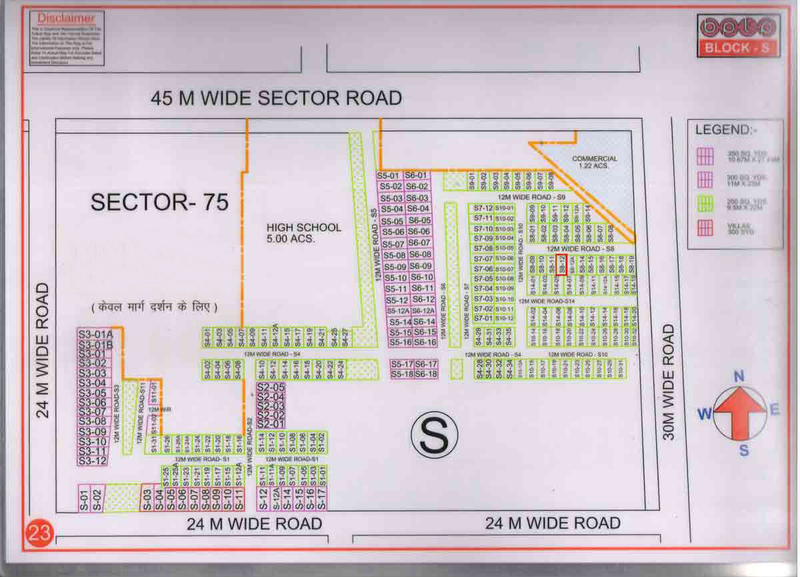 It is just a distance of 10 minutes from NH-2, 12 Km from Badarpur Flyover, 24 Km from Nehru place and just 4.5 Km away from proposed metro station. 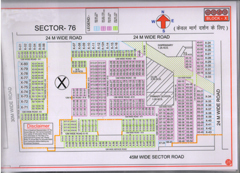 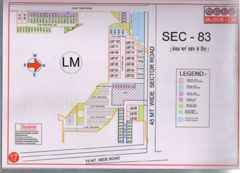 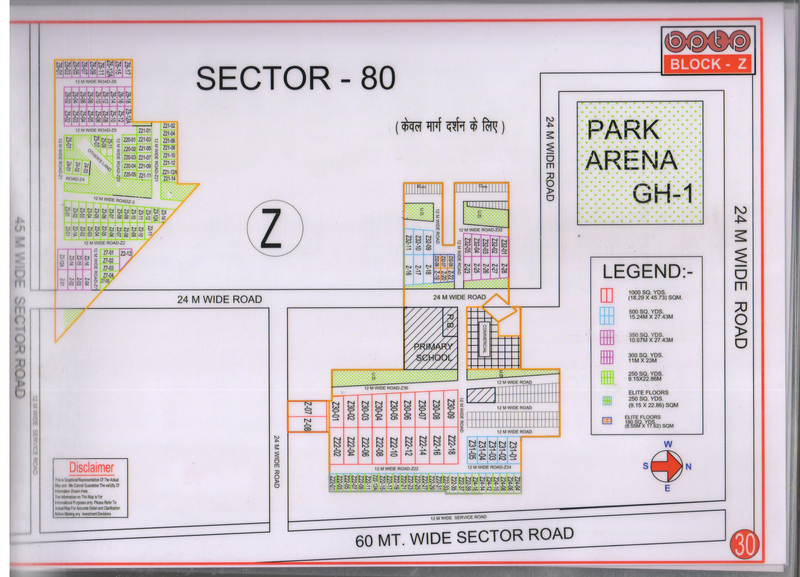 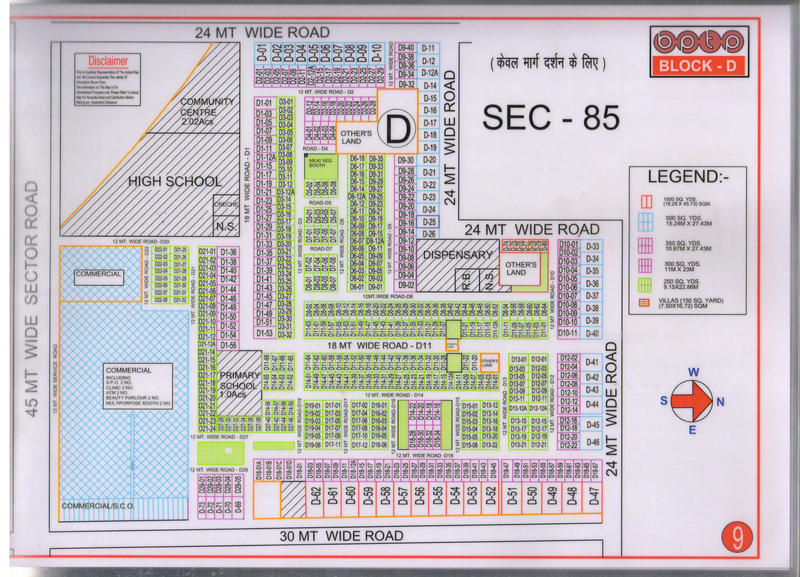 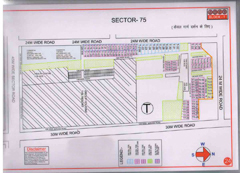 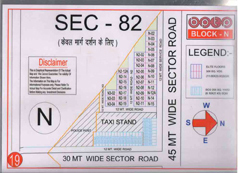 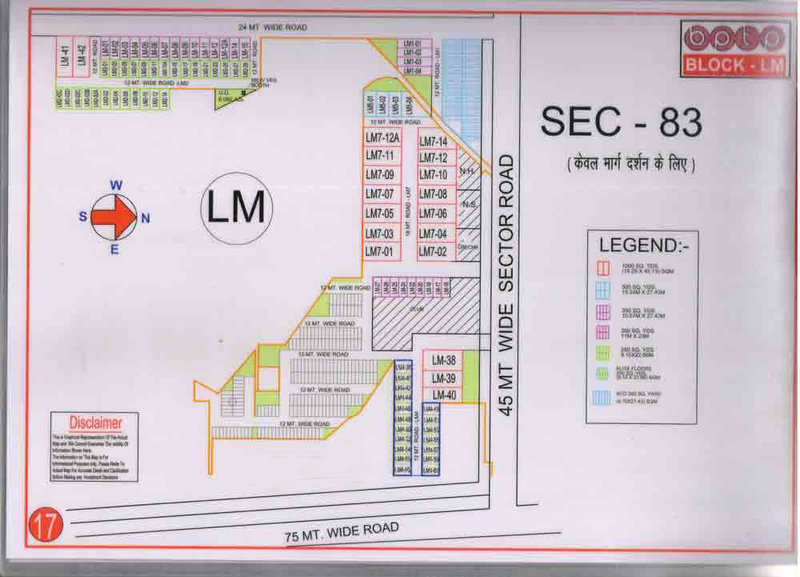 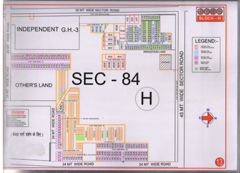 The BPTP Plots in Faridabad are available in resale. 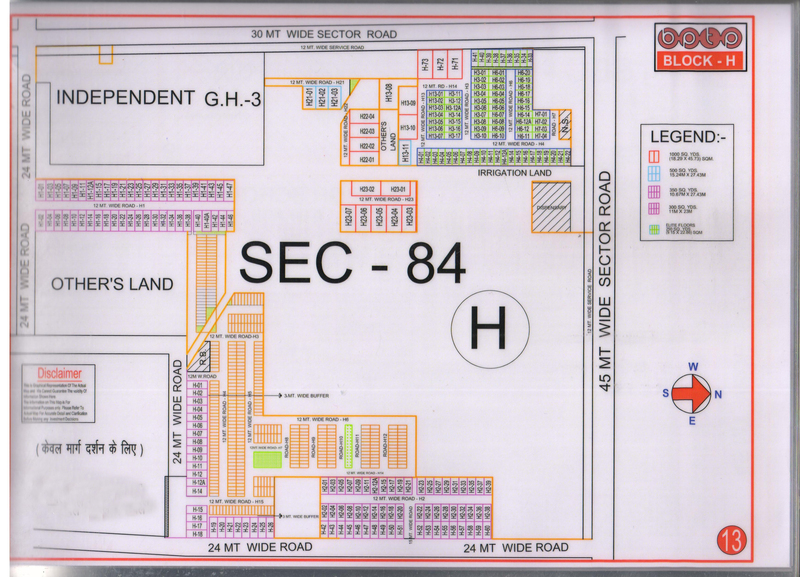 Access the location plan of BPTP Parklands Plots to know its exact position and its proximity to existing social and physical infrastructure.